The AAS renovation team consists of designers, architects, builders and tradesman. Our renovation services include kitchens, bathrooms, laundries, remodelling and interior make overs. We work in partnership with property owners or their agents to provide the best advice and solutions to suit any plan, budget, time or lifestyle. AAS ensures the safety of your home and the continued value of your asset by providing thorough home maintenance and home renovations in Perth. If you want to establish a life-long home or intending to sell later on in life, there are numerous benefits of taking responsibility for your place. The comfort and value of your home or property can be maintained and even maximised with consistent upkeep and upgrades. At AAS, we offer services that will greatly enhance your space and save significant time and money later down the line. 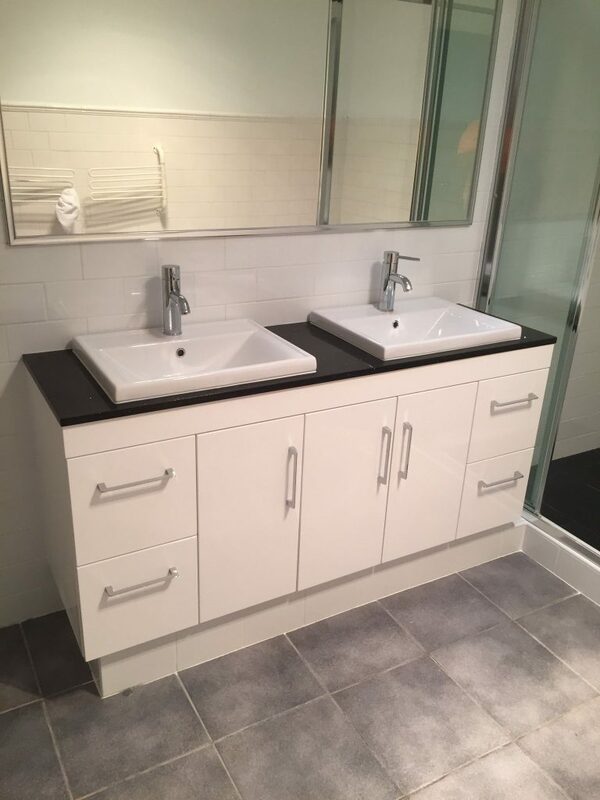 The team at AAS are specialists in kitchen and bathroom home renovations in Perth. 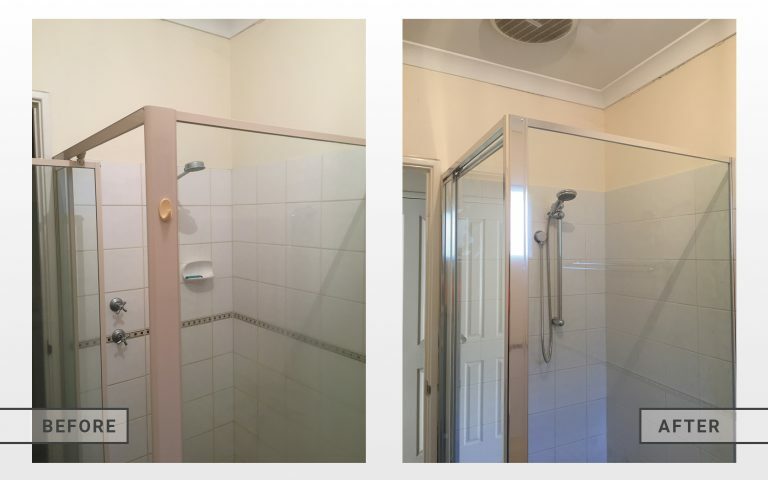 Having worked for 15 years across the residential and commercial property market in Perth, we’re seasoned renovation professionals, and are able to cater to all kinds of budgets, needs and size requirements. Alongside these functional considerations, AAS is driven to help you create a home that celebrates your tastes and preferred styles in a way that complements your lifestyle. If it’s general maintenance that you’re seeking, AAS has a team of qualified and professional handymen who can take care of general wear and tear around your property. Our services include small painting, fencing and carpentry jobs and extend to larger projects, such as roof restoration, ceiling repairs, concrete repairs and brick and mortar repairs. All the services we deliver at AAS are approached in a way that will grant you peace of mind. We make it a priority to guide you through the process and keep you in the loop over the duration of the project. 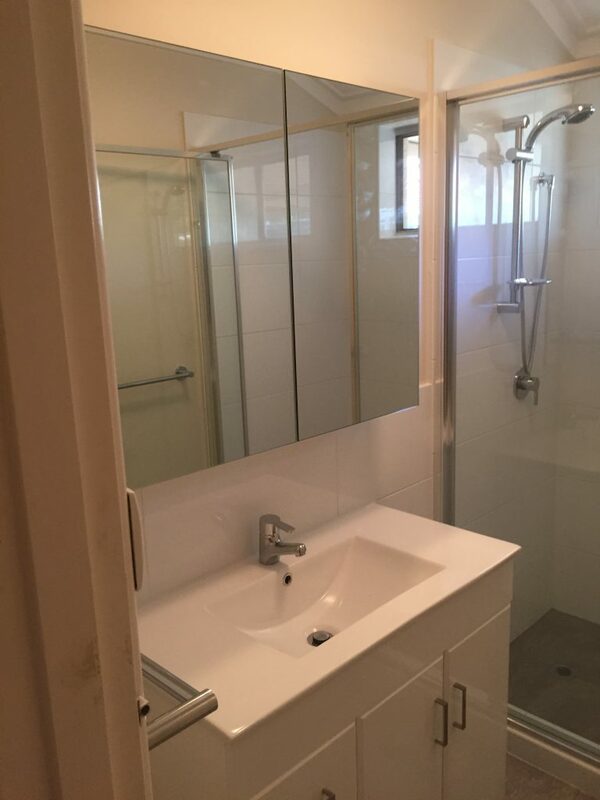 Whether you want to make improvements to your kitchen or bathroom, are looking for a handyman or seeking general property maintenance, AAS is the top renovation company in Perth that can do it all to exceptional standards. We aim to consistently provide a professional renovation and installation service with a real focus on customer satisfaction. Our installations are carried out by fully trained staff to the highest professional standards. We coordinate a highly skilled team of qualified and professional tradesmen. Our business systems and custom built job management software are designed to provide transparency and ensure effective communication throughout our entire workflow. All of our employees and contractors pride themselves on delivering exceptional customer service.  This means booking inspection times and quotes in advance and arriving on location when we say we will. Our dedicated schedulers mean we are always contactable and responsive. If you would like to speak to a member of the team, please give us a call on 1300 012 838. We look forward to speaking with you!